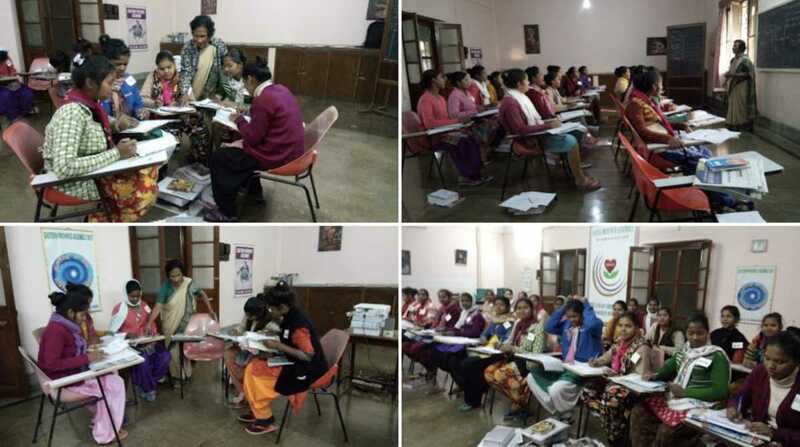 Moving along in their journey of discernment, candidates at Mokama are immersed in a ten-day program in communicative English, personality development, creative learning, concentration, and yoga. They are studying under the guidance of Sister Marianne Puthoor. Marianne, I know that you and the candidates are moving forward in enriching , growth filled days. Blessings to all of you! Wow, Marianne! How wonderful for the empowerment of women!